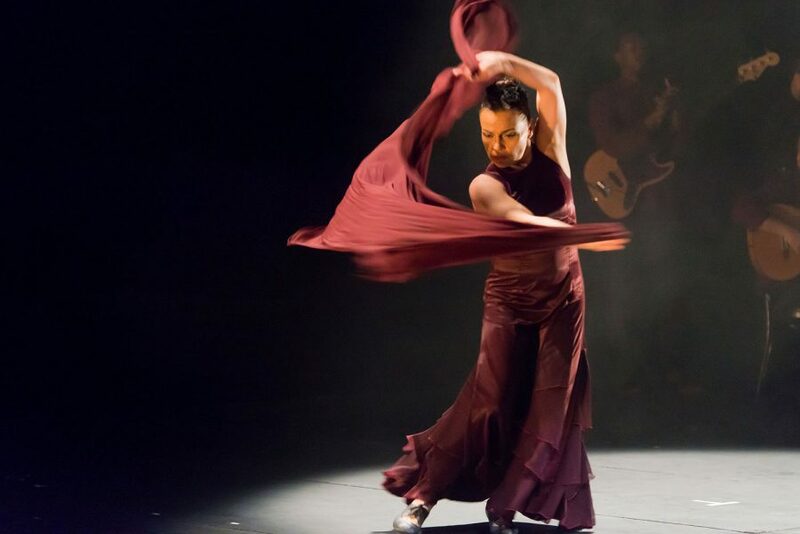 When a friend invited health-care professional Rhona Charron to see famed Spanish flamenco dancer Soledad Barrio with Noche Flamenca in 2012, she had no idea the evening would spark a tradition that has continued to this day. It was the first time Charron had visited the Chan Centre, and she was so impressed that she, like her friend, became a subscriber to the Chan Centre Presents series. Ever since, they have made each evening a special occasion, often meeting for dinner before heading to the show. While Chan Centre subscribers range in age and musical tastes, they all have a common trait: a sense of musical adventurousness. Charron enjoys the many subscriber perks, but what she appreciates most is catching exceptional performances that she might not otherwise choose, among them the Punch Brothers, Trombone Shorty, the Buena Vista Social Club, and Cécile McLorin Salvant. Mickleburgh believes the centre is remarkable not only for its beautiful design, its acoustics, its sightlines, and its intimate atmosphere, but also for the stellar programming and the vibrant audiences it draws.